Paul Manafort, a former campaign manager for President Donald Trump, was indicted on charges of money laundering and conspiracy against the United States. This is a very serious step yet in a special counsel investigation into Russian links with Trump’s 2016 White House campaign. The real issue is not justice – there is no such thing. This is how the government turns a man against his brother until man exists no more. Additionally. Muller’s longtime business associate Rick Gates was also indicted by a federal grand jury on 12 charges, including conspiracy against the U.S., special counsel Robert Mueller’s office announced Monday. The worst charge is a conspiracy. They need no proof for that charge. They simply can threaten Gates with life imprisonment and hand him a script to testify against Muller to get Muller to turnover Trump. This is how corrupt the justice system has become. 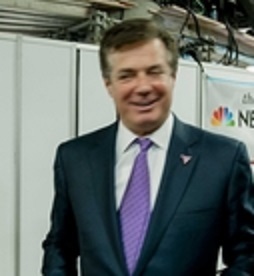 Manafort will be offered a deal to give up Trump or other people close to him in order to stay out of prison. This is how the system works. It is the dirtiest way of creating political prosecutions to create points to go after a hidden agenda. 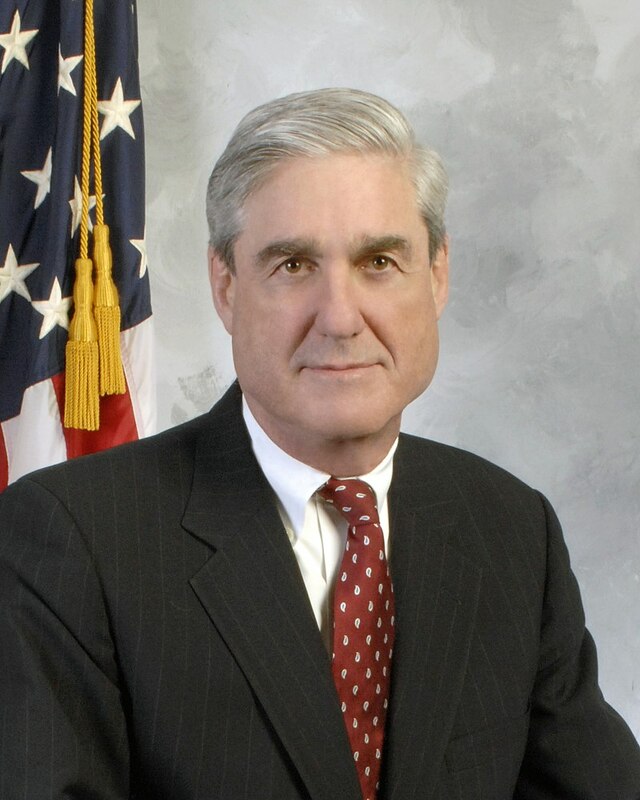 Robert Mueller was the longest-serving FBI director since J.Edgar Hoover. He knows the system and how to break people. This is how they do that job. The problem is there is nobody on Capitol Hill who you could not indict on conspiracy from Hillary all the way down. You can even indict Obama because there is plenty of evidence he knew Hillary was using a private email server since he tried to hide his identity in communicating with her. This is clearly a political prosecution. This was supposed to be a probe into Russia interfering with the US election. Not whether someone did not pay taxes on money they received. It has nothing to do with the subject matter and everything to do with who he is and the position he held. It turns out that Muller is way too buddy-buddy with none other than James Comey. His office has been the source of leaks to the press – totally out of legal ethics itself. Now many are saying he should resign. What has come out of this is that Hillary paid for the whole Russia claims to attack Trump – something her and her friends all denied. Will Hillary be indicted? Do not hold your breath. Muller may really be heading a deep state coup to try to get rid of Trump even against the politicians on Capitol Hill. This mess is getting really messy and political prosecutions just have to stop.